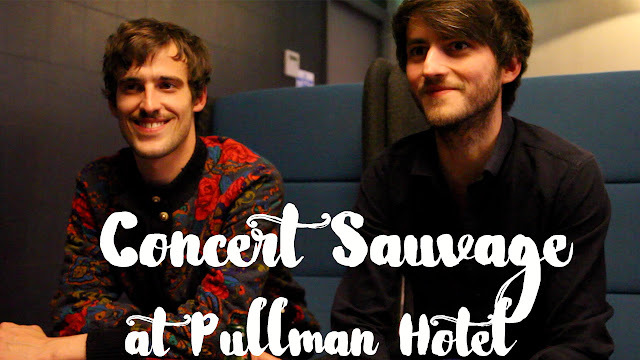 The beautiful hotel Pullman in Saint Pancras London organized a private concert of Sauvage, the band chosen to represent the hotel with a special positive song. I was here to enjoy the show, meet the French artists of the band and visit the hotel. What a night! 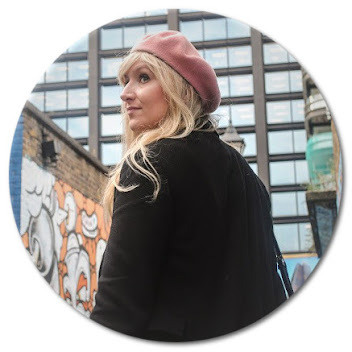 More details about the event on my YouTube channel. Subtitles in French.